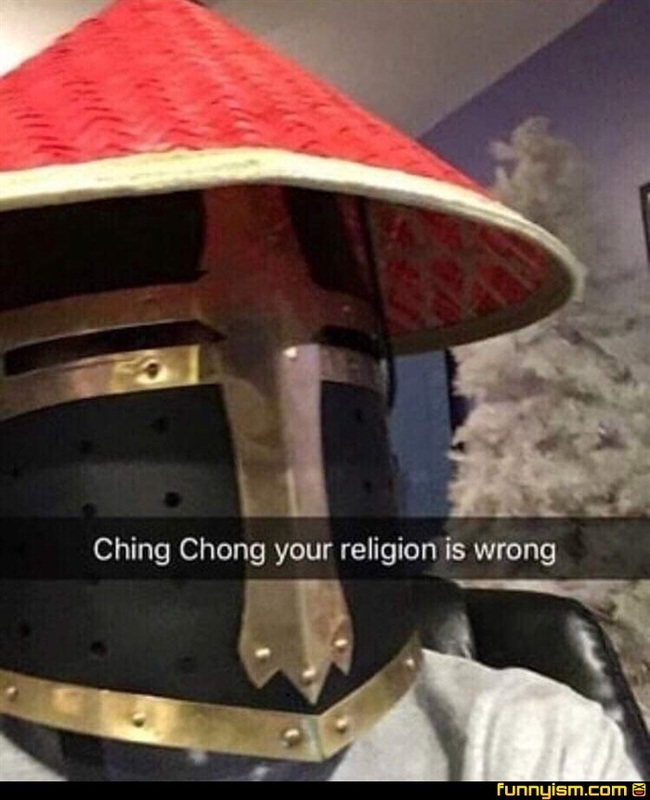 @TheCoolestBean, there are only two religions. The ones we crusade for and the ones we crusade against. Which one are you? @GonMoose the Great, that depends, do I choose the holy armor or the curved swords??? @GonMoose the Great, The ones we crusade for. Hail Satan and blessed be.